Please DO NOT let the name fool you! 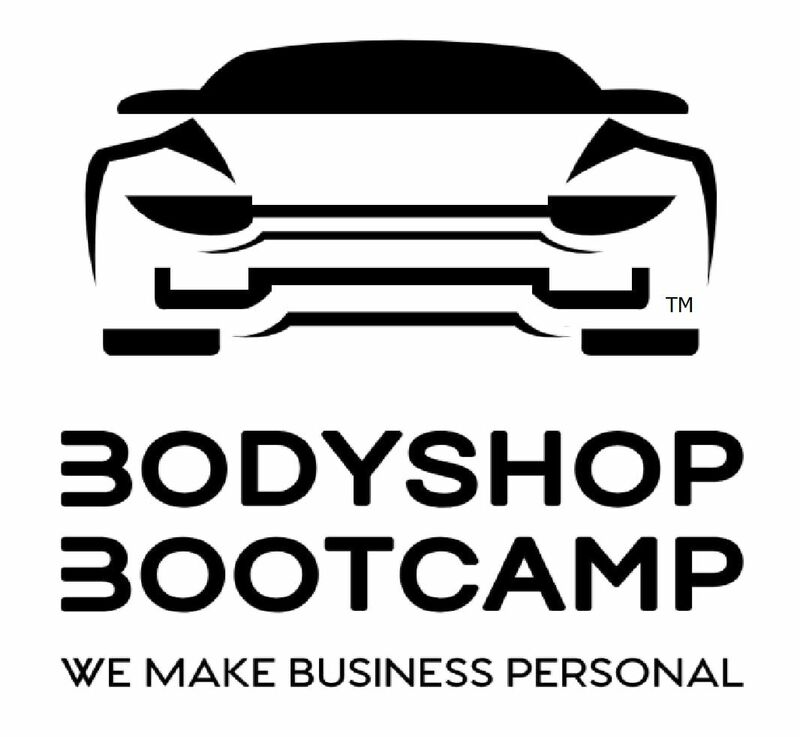 If you own a business of any kind; you are a leader of any people and/or you work for any organization where you are expected to perform, this program is for you! 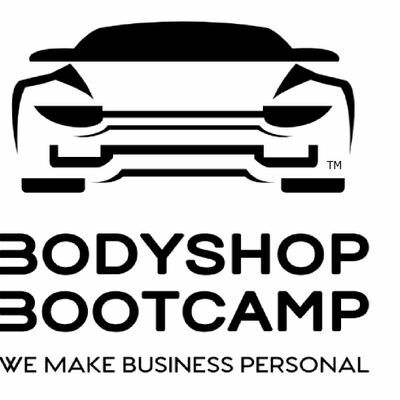 BodyShop BootCamp is a 2-day “intensive, and rigorous course of training” designed to challenge your best practices, awaken your leadership skills and improve your processes. We place you inside a group of other organizations of all kinds to explore ways in which everyone can improve as individuals & teams in their organization. This is your chance to see what others are doing to not just survive, but to THRIVE! Copy this link to your browser bar to view the Fact Sheet!